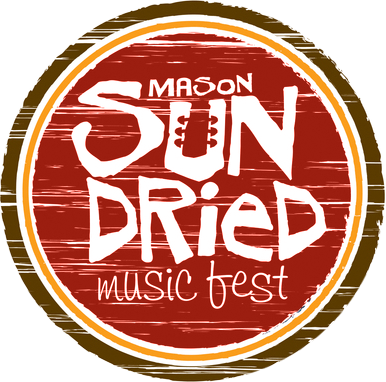 Join us for a FREE, one of a kind music festival in historic downtown Mason, MI! The weekend will feature a variety of entertainment on two stages. This community festival is great place for the family. We offer fun and activities for all ages! Subscribe for the latest updates on showtimes, bands, and more!